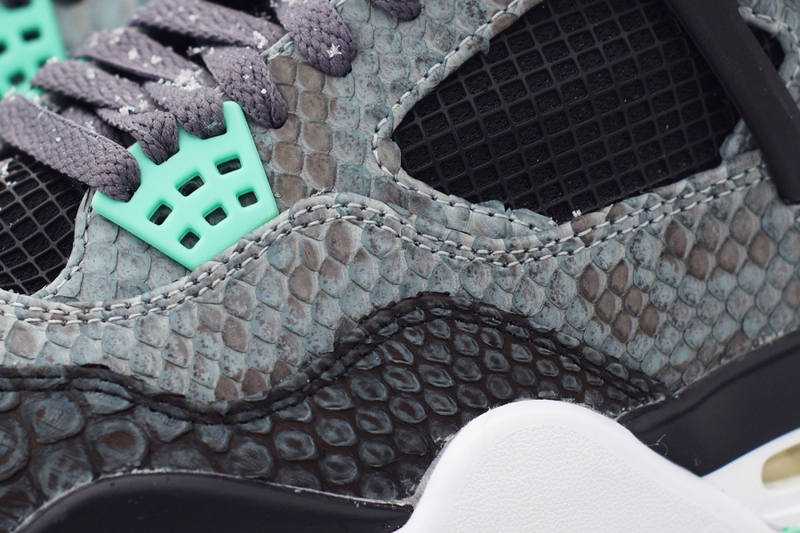 While the Year of the Snake may be very nearly over, that doesn’t mean that we’re going to see a decline in snakeskin projects coming out of the custom sneakers category. 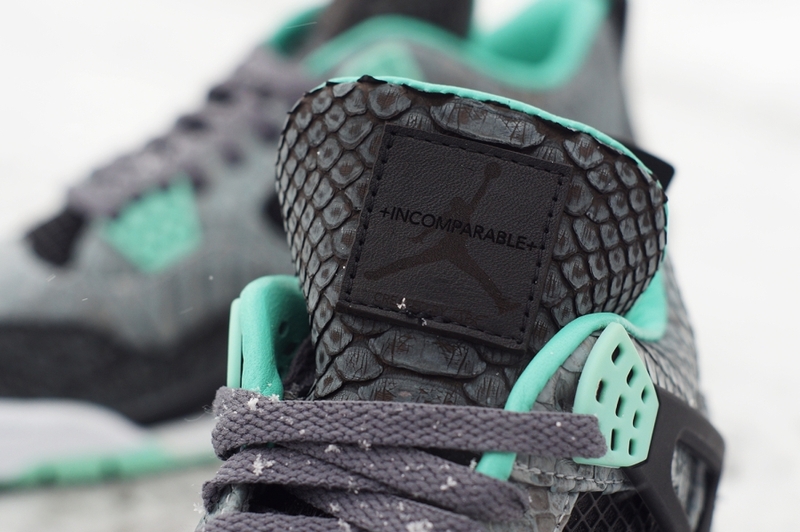 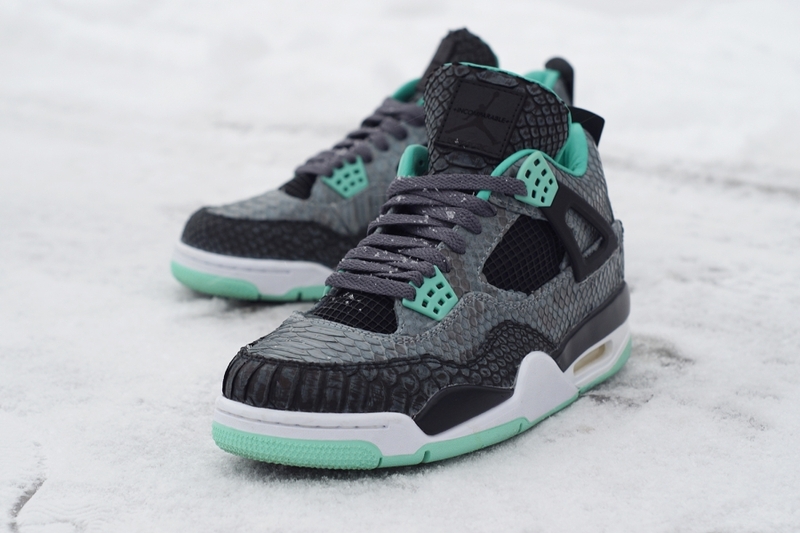 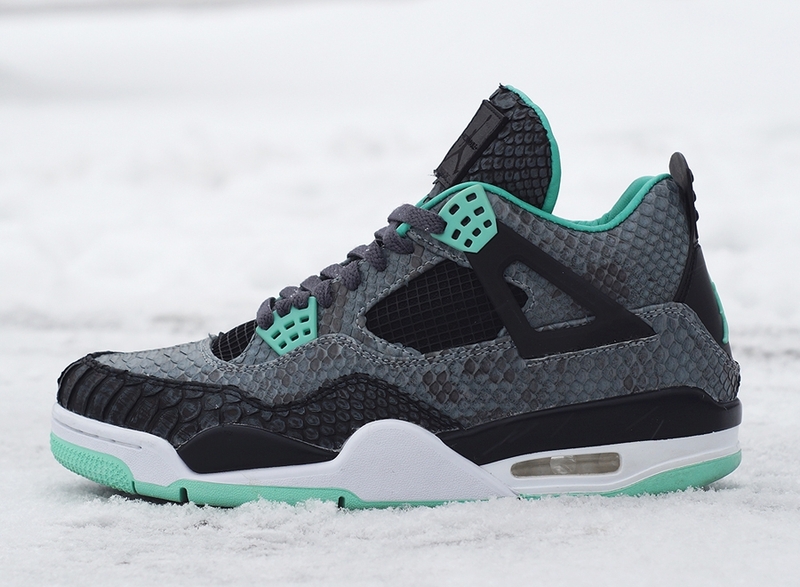 Case in point is this Air Jordan 4 by the likes of JBF Customs, a man who has very much made a lane for himself with these deluxe scaly treatments. 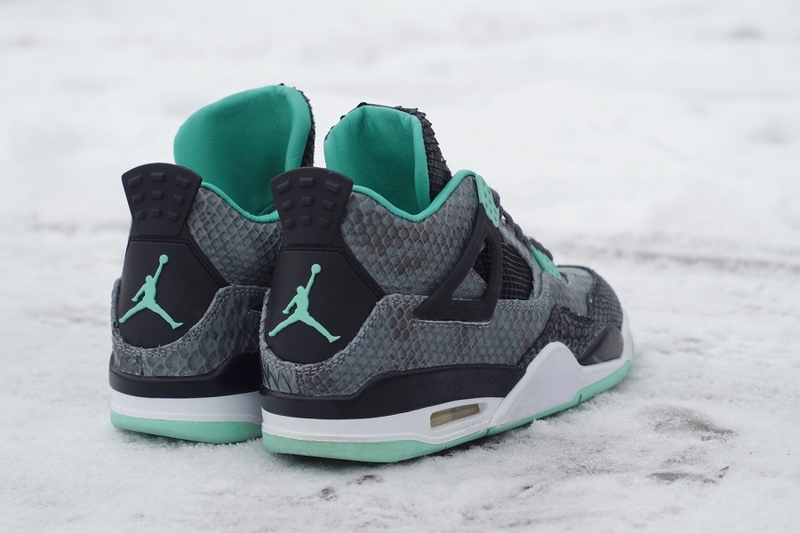 This time around the tonal upper of the Jordan 4 “Green Glow” serves as the base, resulting in one of the subtler styles from JBF that we’ve seen yet. 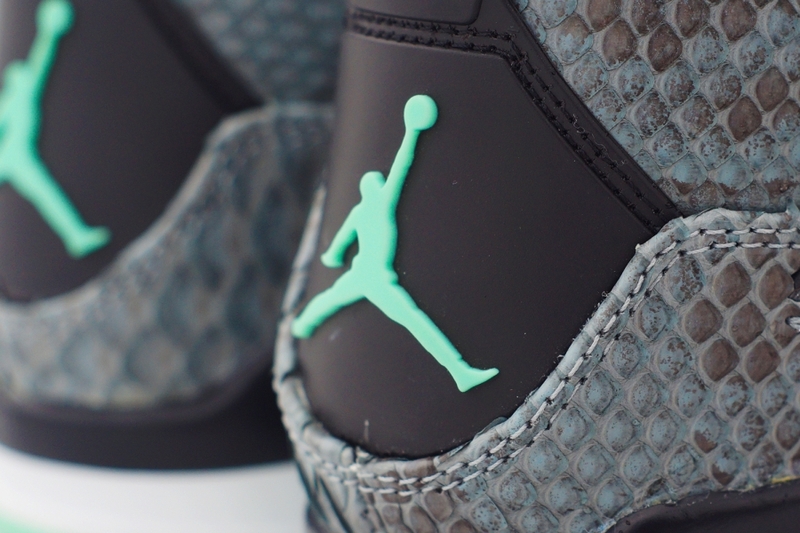 Continue reading for the full set of photos and then tell us in the comments if you approve of this new custom pair.